At Apple Appeal we put a refreshing modern spin on your standard oral health visit. 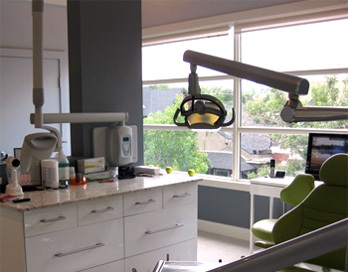 We offer a variety of services, however there is no dentist at our clinic. If you are in need of restorative care we can refer you to a trusted dentist that will take care of your needs. If you have any questions regarding dental insurance coverage our receptionist will be happy to help assist you. My name is Rosemary Joosten. 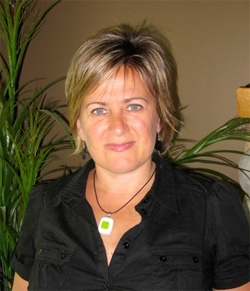 I am a Registered Dental Hygienist and the owner of Apple Appeal Dental Hygiene Clinic. I'd like to extend a warm welcome to you, your family and friends to join me for a different kind of dental experience. I am looking forward to getting to know you and in the spirit of friendship, here is my story. I graduated in 1988 from Georgian College in Ontario with a diploma in Dental Hygiene. For most of my career I worked in Toronto. During this time I had the pleasure of volunteering with a charitable organization (Health Outreach) that provided dental work to remote communities in Guatemala, Central America. It was a profoundly moving experience for me. I am married and together my husband and I are raising two sons. We had always talked about moving west as a retirement choice but decided to take advantage of what the west had to offer sooner rather than later, so in 2005 we made the move! My children are busy with their post-secondary education and skiing lives. Meanwhile all this time it has always been a dream of mine to one day have a clinic that I could call my own. I am interested in providing high quality dental care that is a little outside the box. For me, I wanted to do what I love (dental hygiene) while reaching out to the community by offering my services in a welcoming, fun and informative environment while keeping the cost to the patient as reasonable as possible. Most people will recognize the universal symbol of the apple as the staple of a healthy diet-an easily accessible, crisp, clean, healthy option. 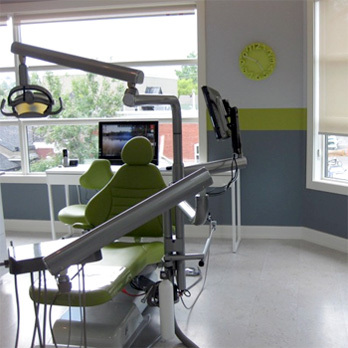 Well THAT is how I want people to view my clinic: for the way it promotes health through accessible, clean dental hygiene. So here it is! 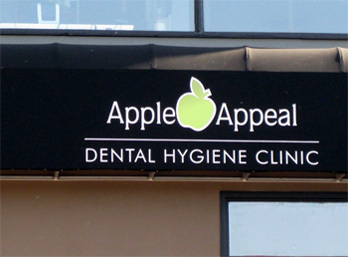 Apple Appeal Dental Hygiene Clinic is located in one of the greatest communities in Calgary-Kensington. I decided to use my clinic walls as a backdrop to display the work of local artists. Here, you will find local art for sale by various artists. A way I am supporting our community. Bring your ipod and listen to your play lists or we can listen to mine. You can watch TV instead, if that suits you best. I am very excited about this next phase of my life and I look forward to offering you a unique dental hygiene experience. Come on in. 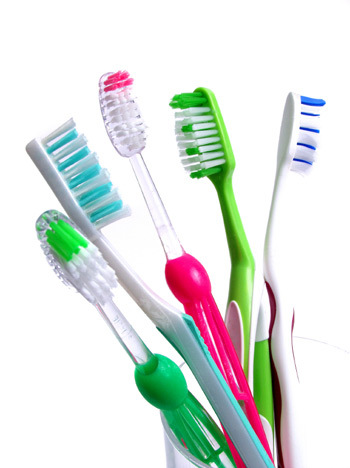 Let's work together to promote your best dental and overall health at APPLE APPEAL DENTAL HYGIENE CLINIC.